As the fall season nears, vegetable growers in Florida should be wary of insect pests that can chomp away at their profits. 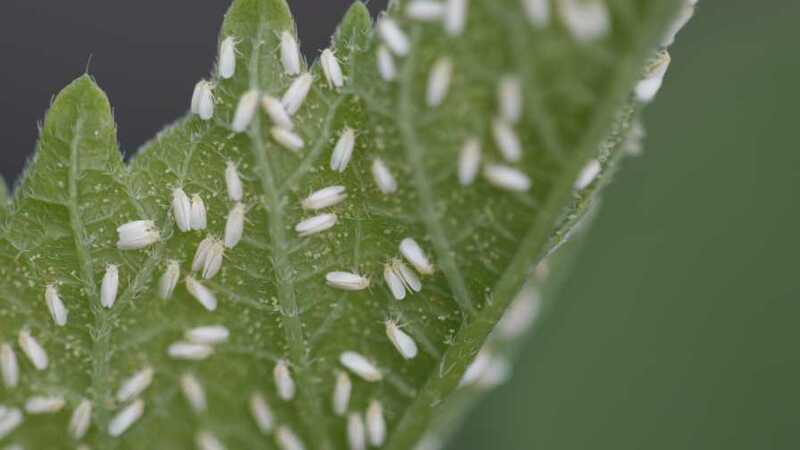 Shortly before his untimely passing a few weeks ago, Phil Stansly, a Professor of Entomology with UF/IFAS, took time to provide expertise for this article and said growers of the following crops should be on the lookout for these insect threats in their fields. 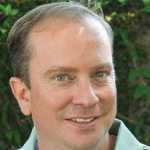 Tomato: Whiteflies were especially bad in the spring of 2017. While the fall season was not as bad (some say Hurricane Irma blew them all away), growers should be prepared to take action for their return. If it turns out dry and warmer this winter, the conditions would be ripe for the pest to cause problems again. If that is the case, tomato yellow leaf curl virus will be on tap, and potentially irregular fruit ripening due to whitefly feeding. Pepper: The pepper weevil is a pest that plagues all pepper varieties. The larvae feed in the pepper fruit making it an unmarketable mess. The larvae go through three molts and then pupate inside the fruit where the adult will eventually emerge by chewing its way out, whether the fruit is still on the plant or the ground. Fruit on the ground might be a good indication there is a problem. Pheromone traps on the margins of fields also can give a good indication when the pest arrives. Knowing when they arrive is critical to chemical control, because the adult stage is the only one susceptible to insecticide. Once the weevil has laid its eggs, it is too late. 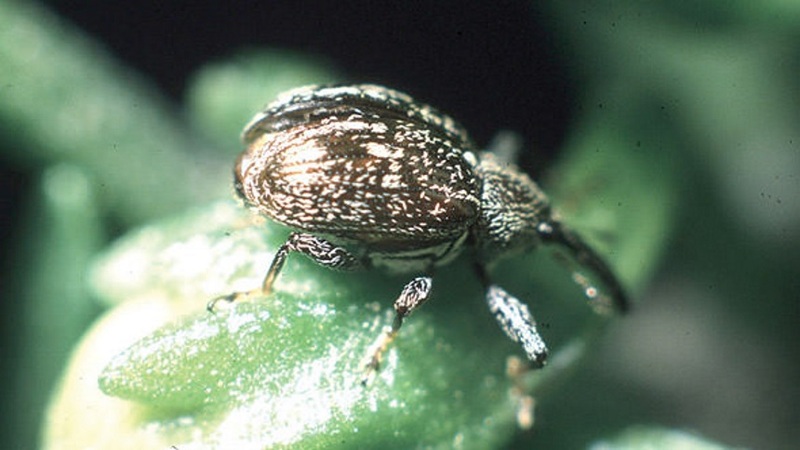 The pepper weevil is a key pest of all pepper varieties grown in Florida and other subtropical areas of the U.S., the Caribbean, and Central America. Cucurbits: The pickleworm is a tropical pest that can routinely survive winters in South Florida but has been observed overwintering as far north as Sanford in mild winters. The pest feeds on wild and cultivated cucurbits. The blossom is their favored feeding site. They move from blossom to blossom destroying the plant’s ability to produce fruit. Often, the larvae also will burrow into the fruit, making it unmarketable and creating a pathway for fungal and bacterial diseases. 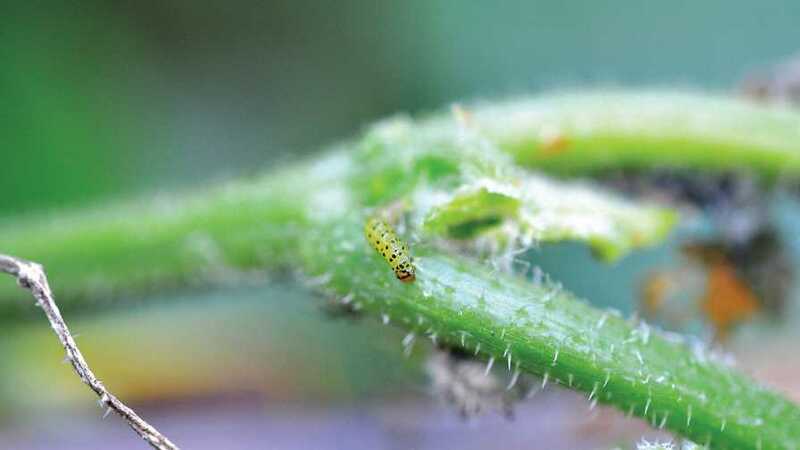 Since the pest can be hard to scout for, many producers apply insecticides from the onset of fruiting through harvest in areas where pickleworms are known to be a problem. 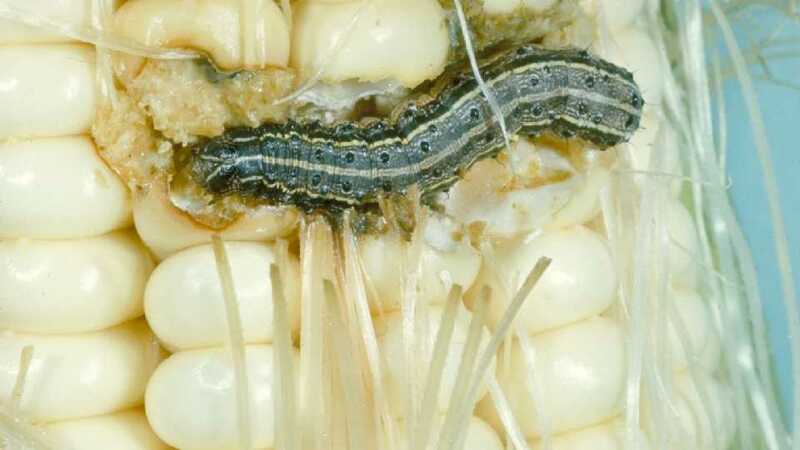 Sweet Corn: Fall armyworm should be on sweet corn growers’ radar because it ranks as the most important pest of corn in Florida. The larvae feed on leaf tissue and burrow into ears and feed on kernels. The pest can cause extensive damage, especially in the fall and late spring. Moth population can be sampled using a blacklight and/or pheromone traps. Insecticides are applied to sweet corn to protect against damage — sometimes daily during the silking stage.